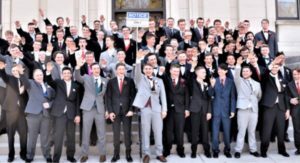 The ZOA sent a letter yesterday to Dr. Lori Mueller, Superintendent of Wisconsin’s Baraboo School District, and the members of the Board of Education, after a photograph was revealed, showing more than 50 male high school students making the Nazi salute before last spring’s junior prom. 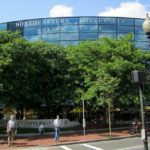 The photographer – who also posted the photo on his website – was a parent of one of the students in the photo as well as a retired teacher. Parents and community members were reportedly present when the photo was taken. The ZOA reminded school officials of their obligation under Title VI of the Civil Rights to provide a learning environment free from anti-Semitic harassment and discrimination. The ZOA recommended eight steps for school officials to take, which include disciplining the wrongdoers; educating students, teachers and community members about anti-Semitism and the Holocaust; and reaffirming the district’s policy against anti-Semitism and other forms of dissemination and publicizing the means by which students, parents and district employees may report these problems. 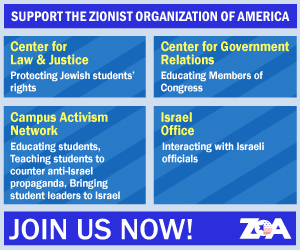 You can read the ZOA letter here.